FREE Medium Drink With Purchase At Firehouse Subs! Until May 6! 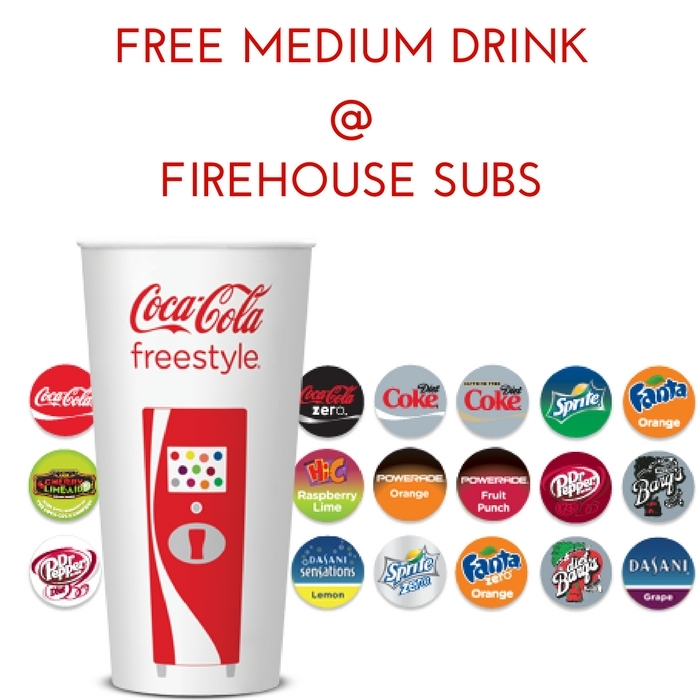 You are here: Home / FREEbies / FREE Medium Drink With Purchase At Firehouse Subs! Until May 6! Until May 6 Only! Here’s another great offer you’d surely want to avail! Head over to your local Firehouse Subs and get FREE Medium Drink with any Sub Purchase!